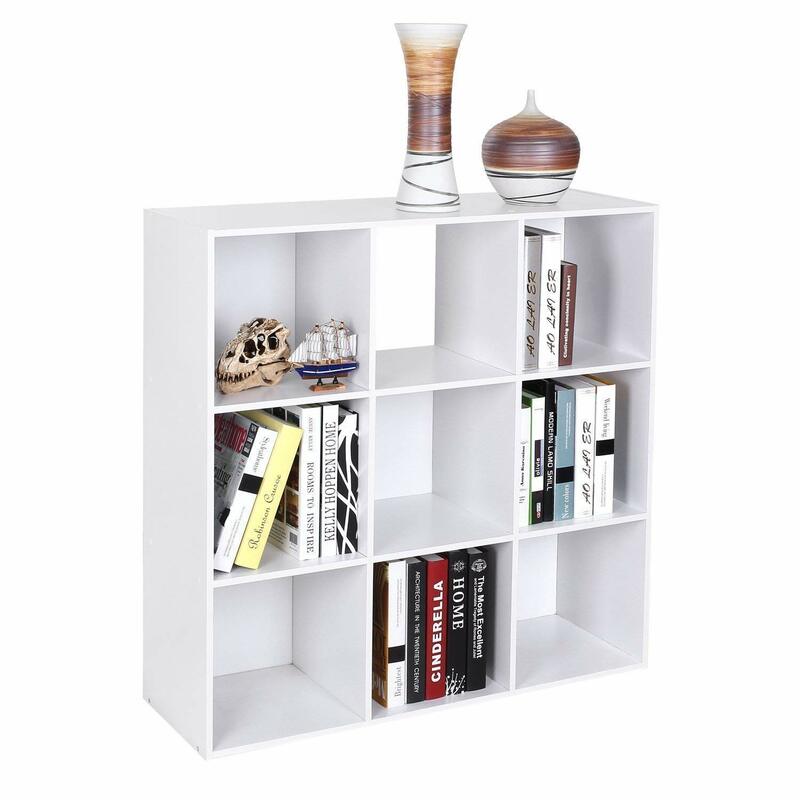 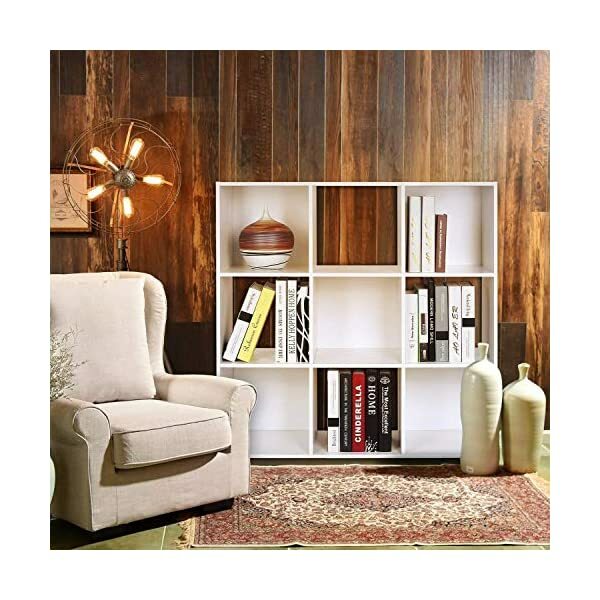 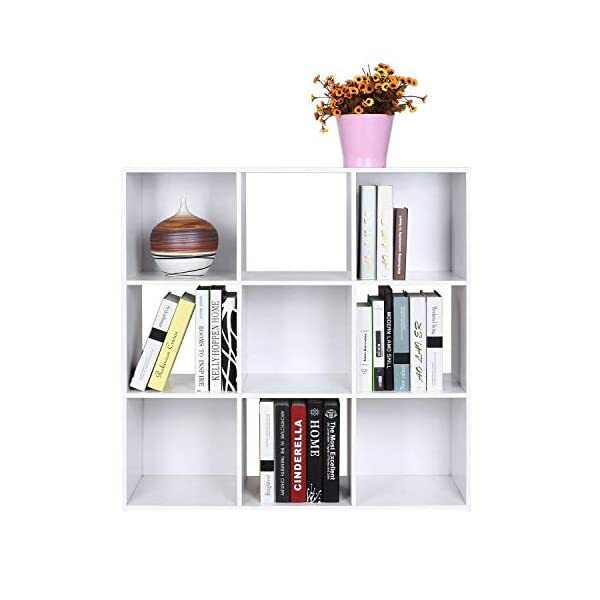 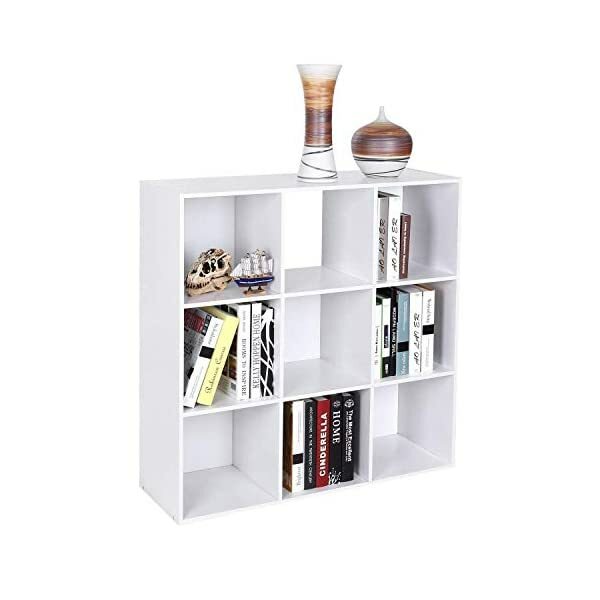 ❉ Unique and modular open design make items easy to reach, this cube bookcase is perfect for complementing the modern home or office. 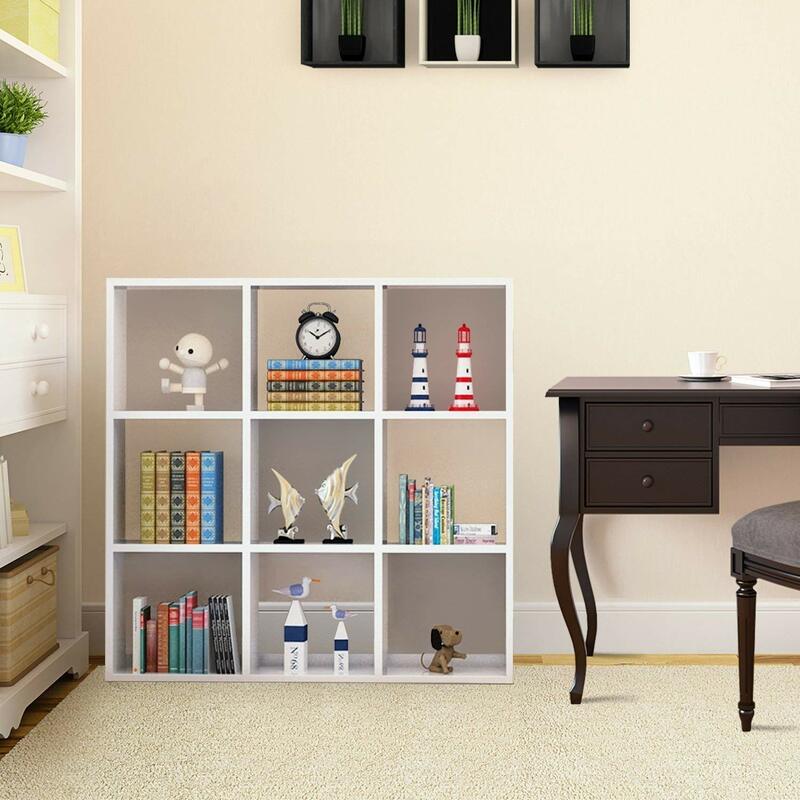 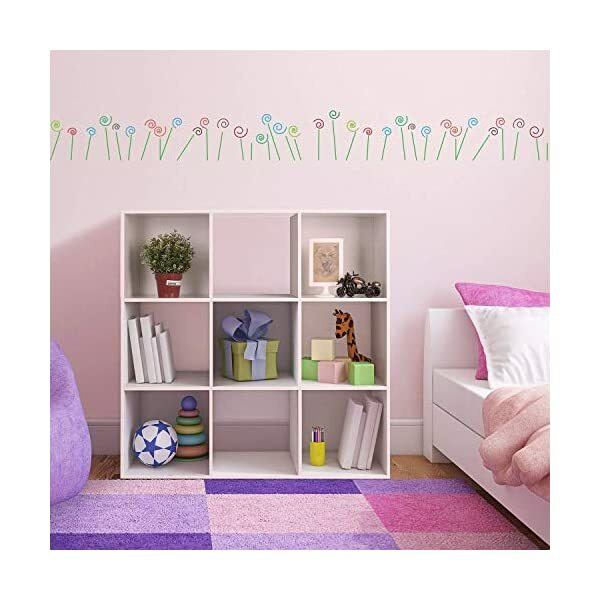 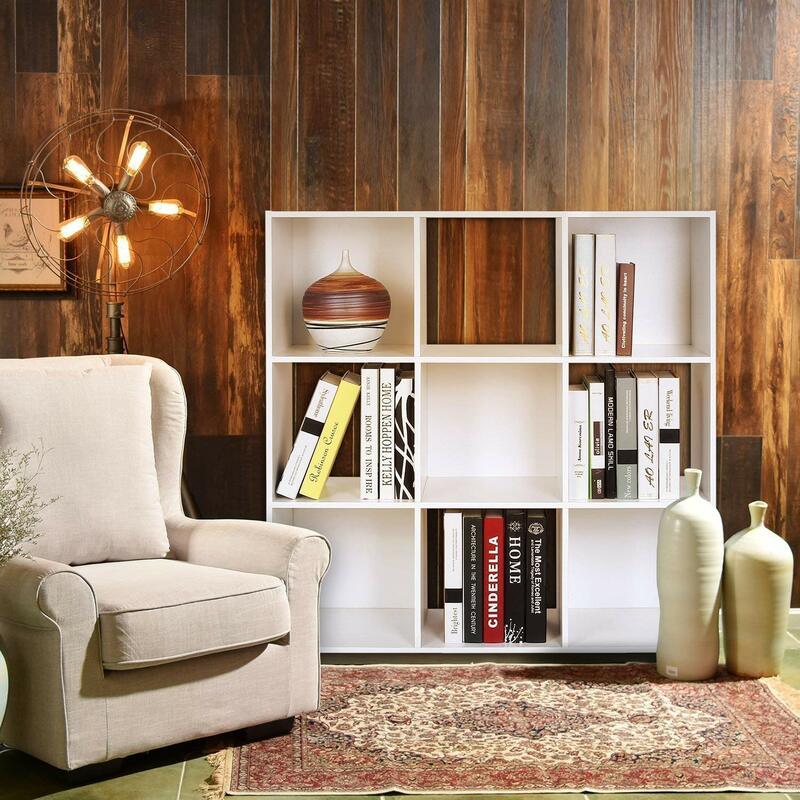 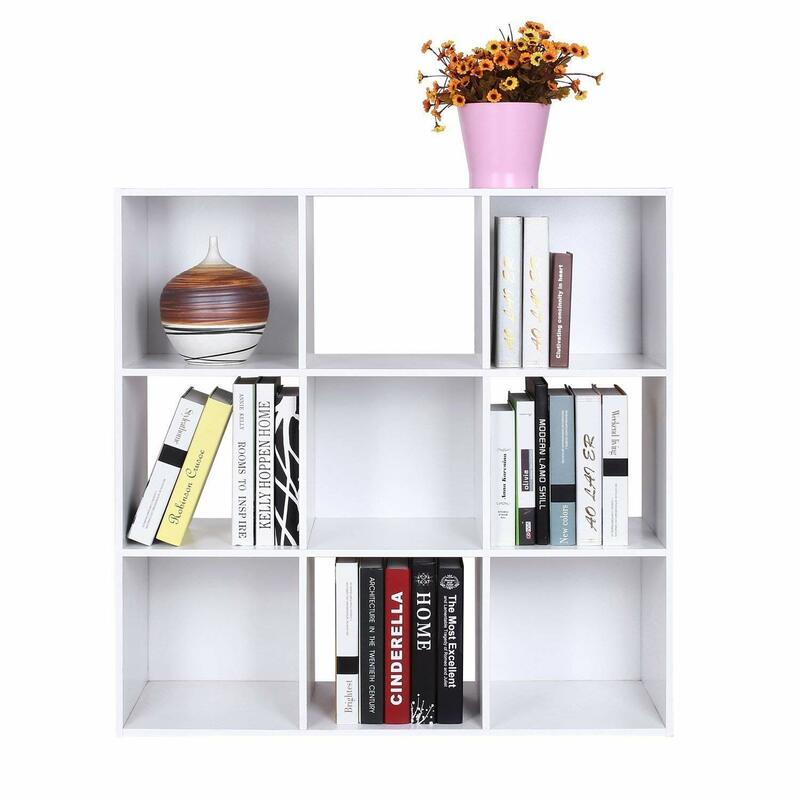 ❉ The bookcase is made from study particle board, provide a strong and stylish storage shelf to last for years, equipped with 5 black boards, you can enjoy the fun of DIY. 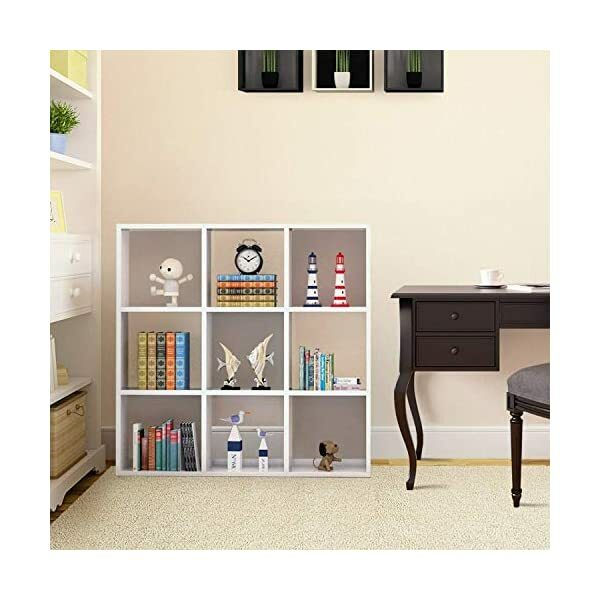 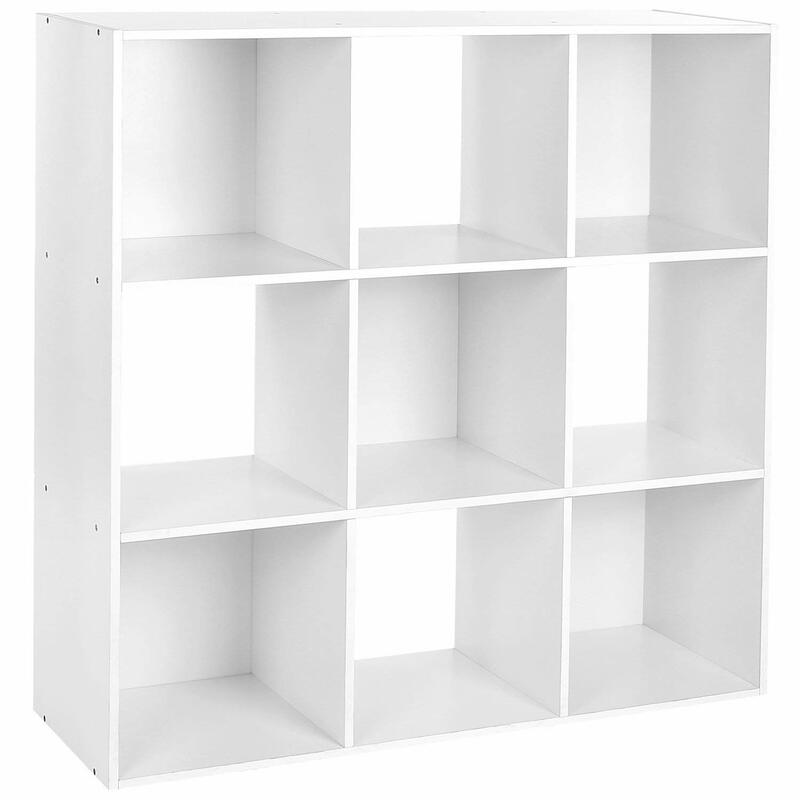 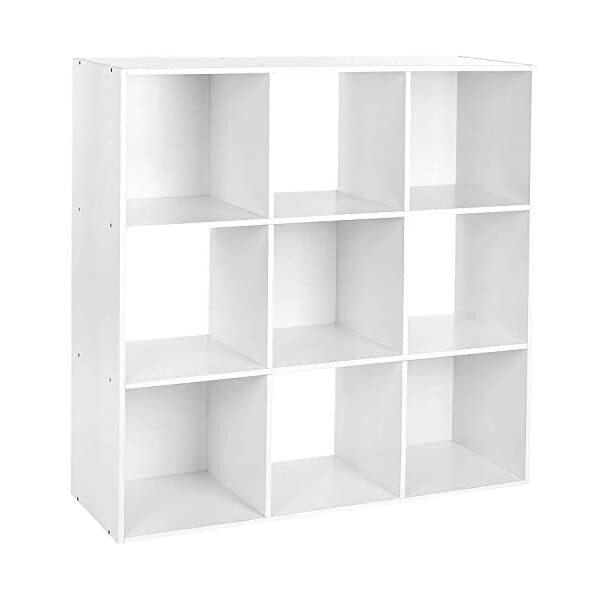 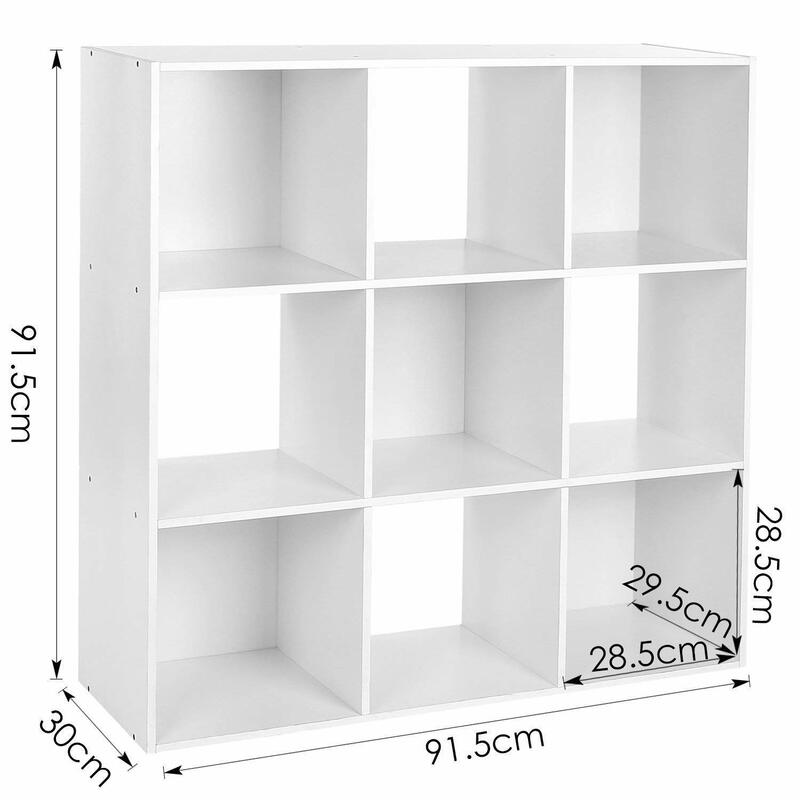 ❉ The bookcase can be used for both functional storage & display unit, 9 cube storage units help you eliminate clutter and make any room more organized. 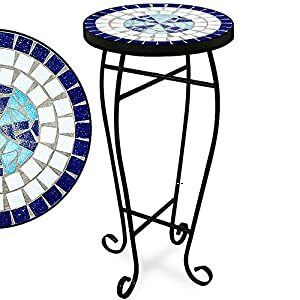 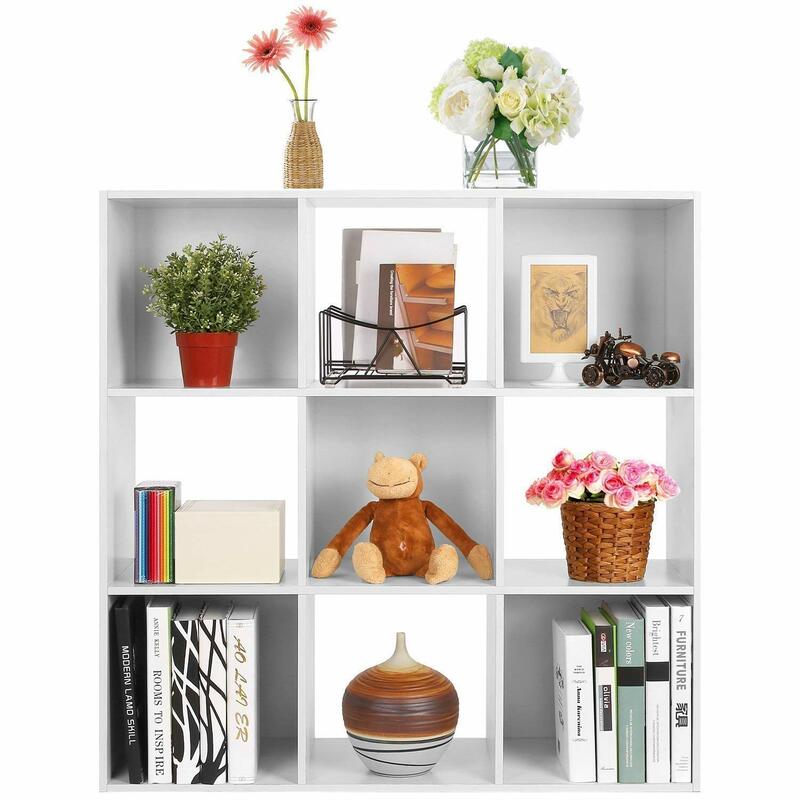 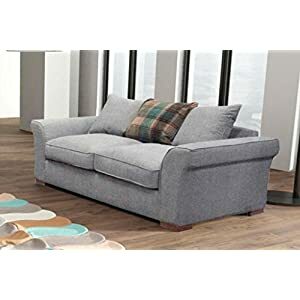 ❉ In addition to books, magazines, CD/DVDs, even shoes and toiletries, you can use it to showcase decorative accents, family photos, mementos and other collectibles. 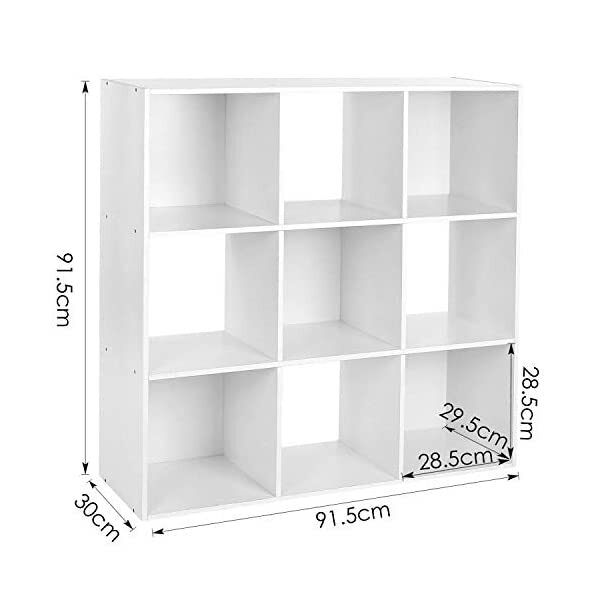 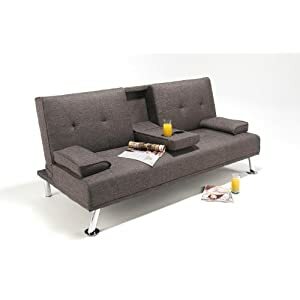 ❉ Overall dimensions: 91.5x30x91.5cm; Small grid: 28.5×29.5×28.5cm, flat packaged, easy to assemble with provided accessories and household tools. 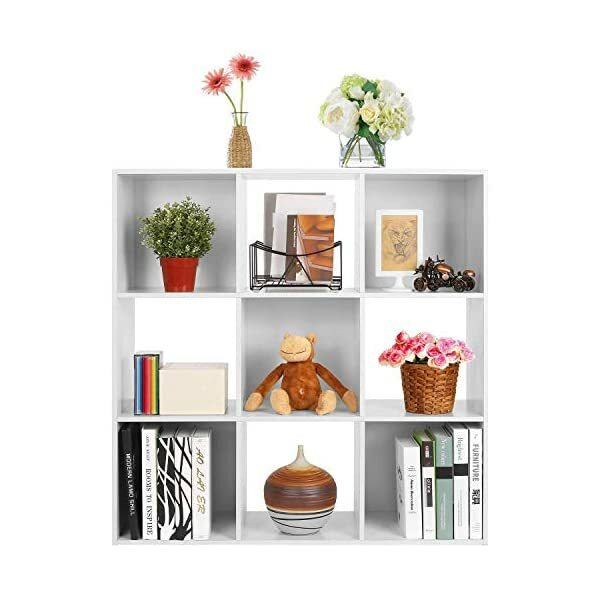 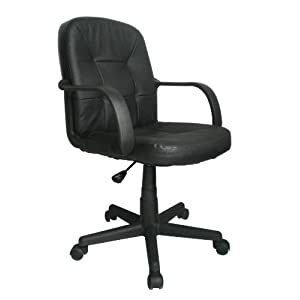 Refresh your home or office on a budget!